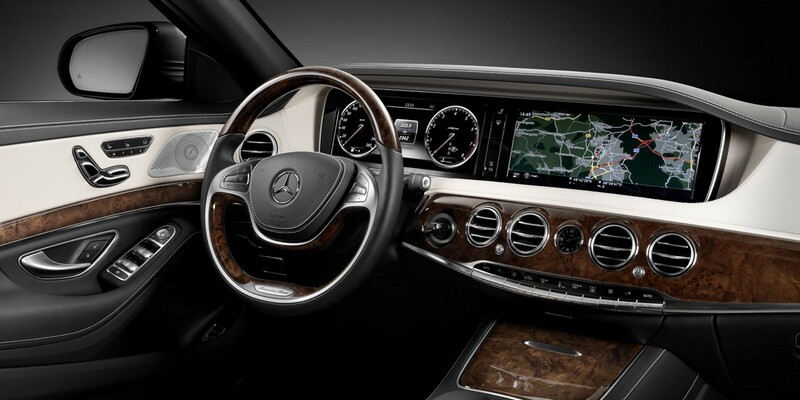 Nothing quite matches an S-Class for coddling and cutting-edge technology features. 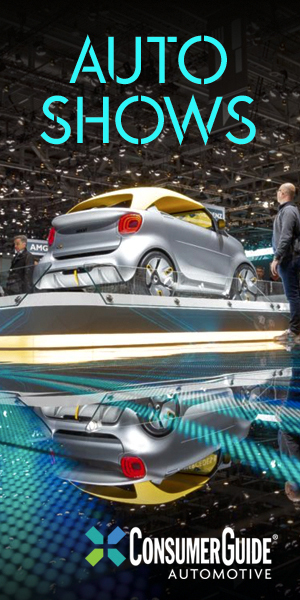 Prices are steep, and the model lineup is limited for the time being. 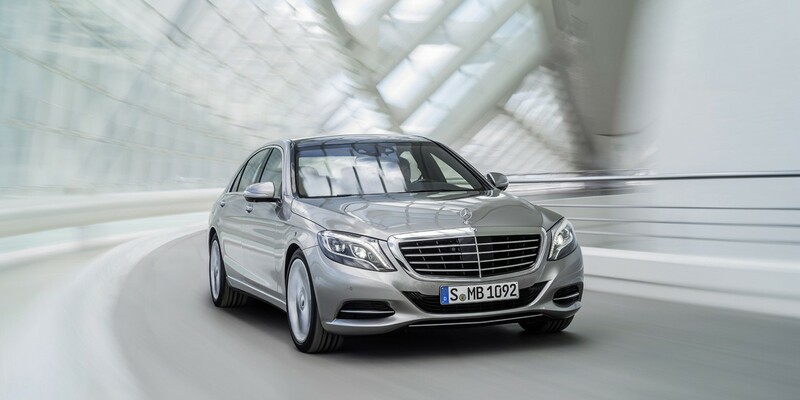 The S-Class gains an even-longer list of available high-tech comfort and safety features with its redesign. 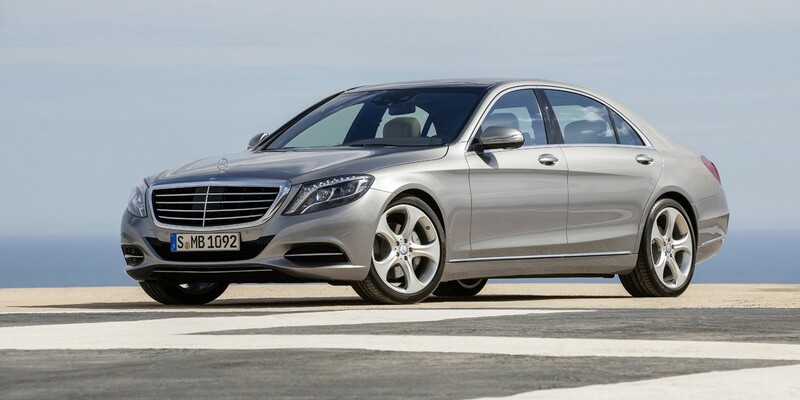 The S-Class has long been not only Mercedes-Benz’s flagship sedan, but among the best sedans in the world. 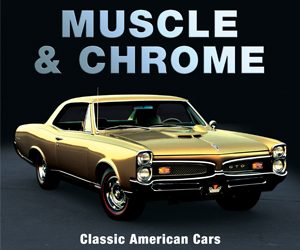 It has been redesigned for 2014, and at least initially, gets a greatly trimmed model lineup that will include only a twin-turbocharged V8 model with rear- or all-wheel drive. Due to arrive later are hybrid and diesel versions, along with a high-performance AMG variant. 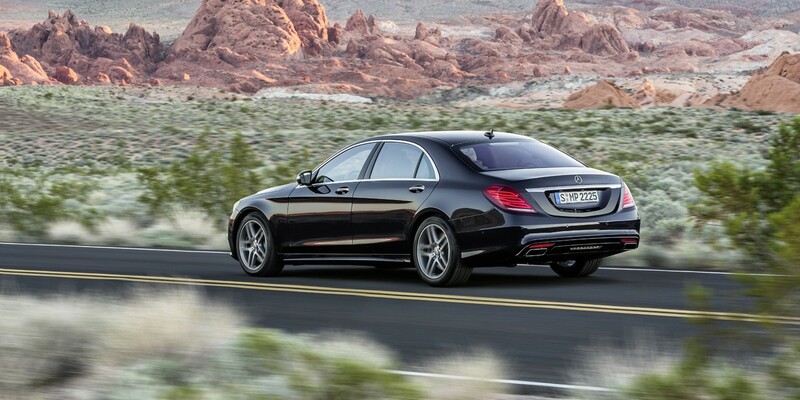 The S-Class is all new for 2014 save for its carry-over twin-turbo V8 powertrain. Size is about the same as before, but a host of standard and available features have been added, many having to do with safety. Some highlights follow: Active Lane Keeping Assist can detect traffic coming toward your vehicle, and if your vehicle crosses over the center line, will use the brakes to steer it back into its lane. Night View Assist Plus uses the infrared camera to “see” people and animals that are near the road but hard to see, and warns the driver by displaying the infrared image on an instrument-panel screen. The Magic Body Control system uses a camera to “read” the road ahead of the car and adjusts the standard air suspension accordingly. Distronic Plus with Steering Assist not only keeps a set distance from the car ahead when in cruise control, but it also uses steering input to help keep the car centered in the lane. Rear-seat comfort packages include such lavish features as an automatic perfuming function, heated armrests, a “hot stone” massage function, and a center-console refrigerator. The EPA rates the rear-wheel-drive S-Class at 17 mpg city/ 25 mpg highway, and the all-wheel-drive version at 15 city/24 highway. Premium-grade gas is required. Those who liked the previous S550—and we count ourselves among them—will be impressed by the redesigned 2014 model as well. Many useful luxury and safety features have been added, and the newly available rear-seat packages turn the car into a luxury limousine. Make no mistake that the S-Class remains a premium sedan of the highest order, easily competing with the best sedans in the world.